Isn't it about time! 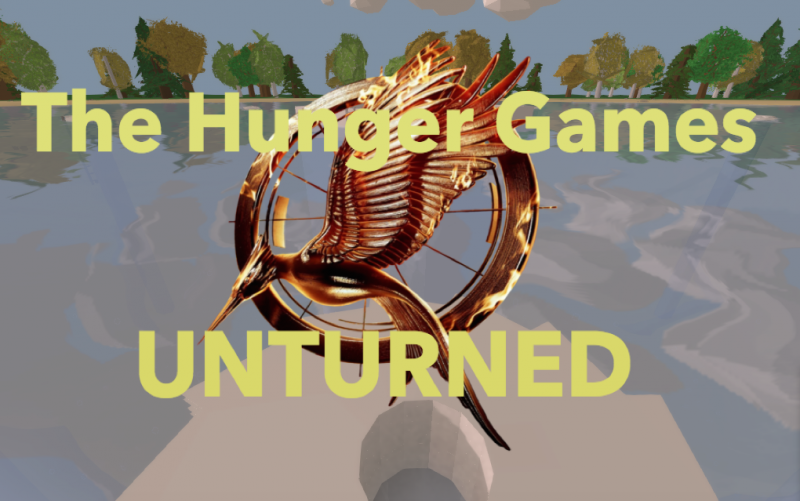 Finally, Hunger Games in Unturned. Thats right, Ladies and Gentlemen I present to you THE VERY FIRST hunger games map (I think). The idea is simple, spawn in with you and your buddies, kill each other! Now the current map is rather basic but still playable, however do not immediately cast out your opinion, If you're polite you will wait until at least version 1.1. Until then don't give too much harsh feedback.